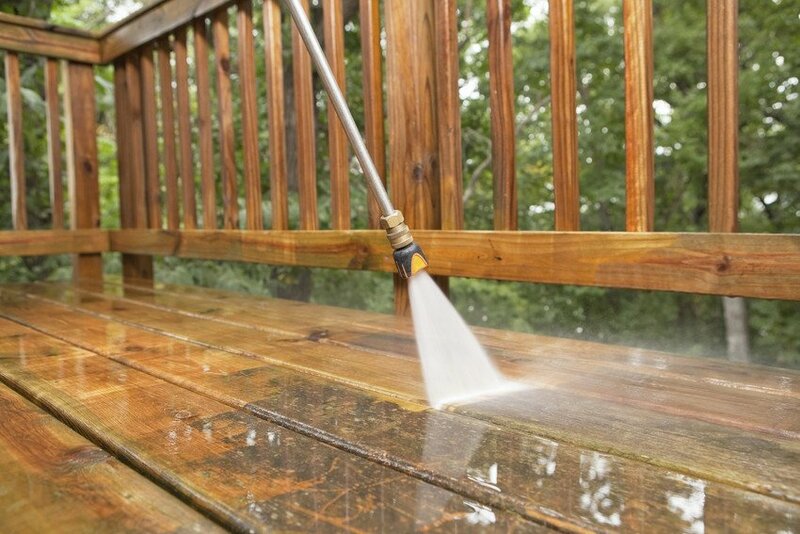 If you want to clean the exterior surfaces of your home such as siding, brick, walkways, decks, fences, and patios, we can help. With the powerful action of a pressure washer and environmentally friendly solutions, we can remove tough grime and dirt. A great time of year to do this is in the spring to remove salt deposits from driveways and walkways. Have a pressure washing inquiry?